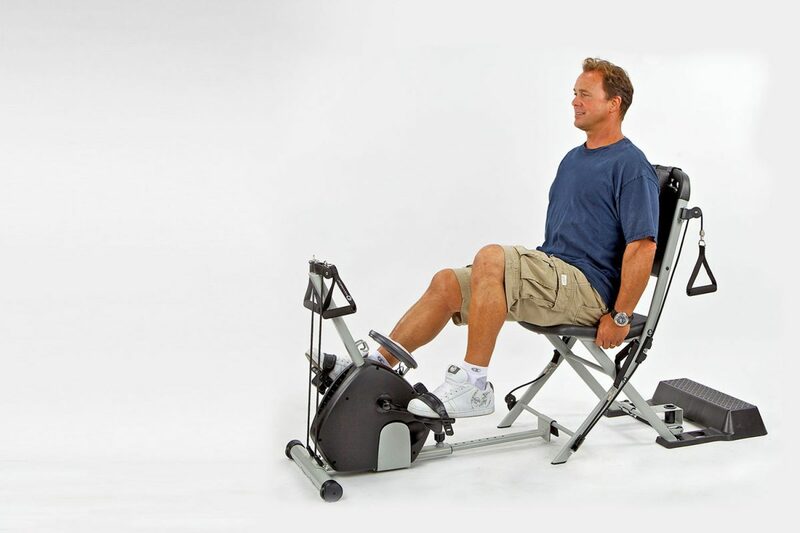 View cart “SmoothRider II Exercise Cycle” has been added to your cart. 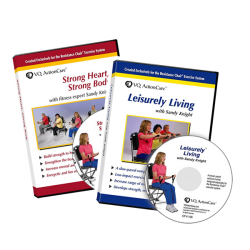 and Receive 2 DVDs FREE! 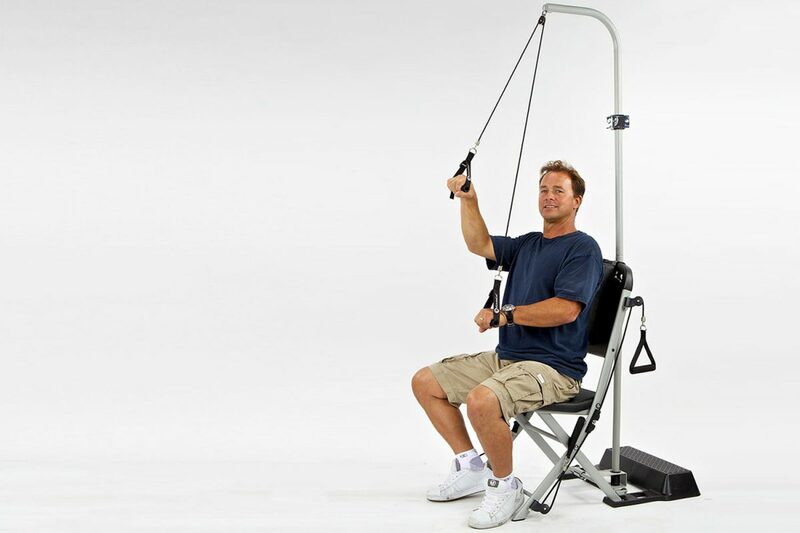 As a physical therapist, we see what happens when you don’t take care of yourself, when you don’t exercise. 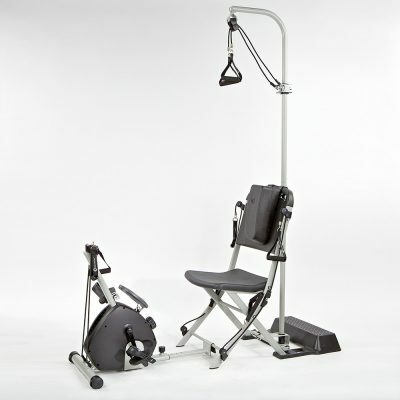 With the Resistance Chair, with the Mini-Bike system and Freedom Flex shoulder system, it’s an all-in-one package, it’s a full exercise program, and it’s fun to use. 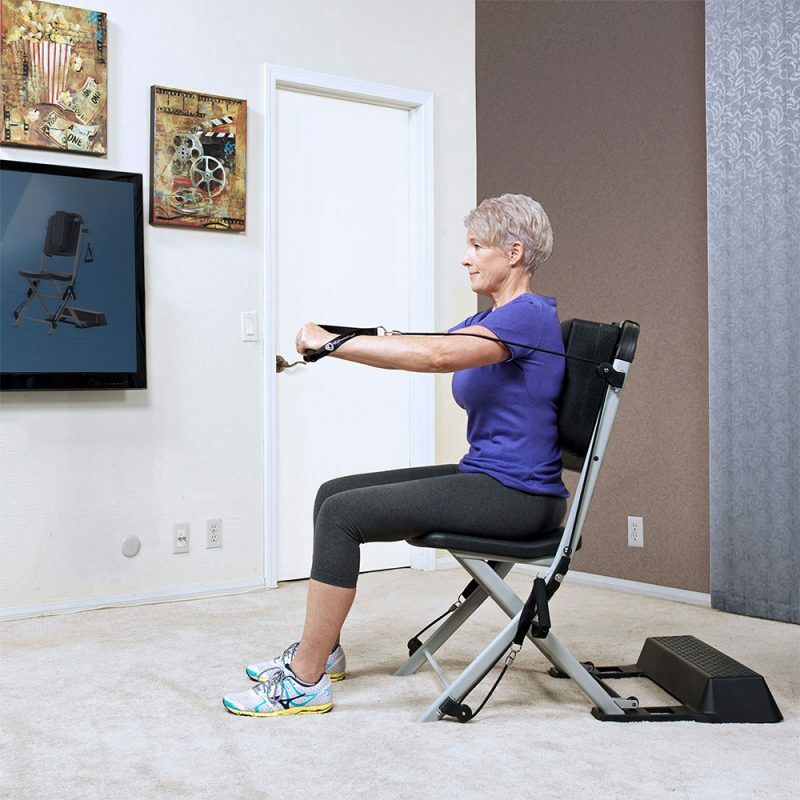 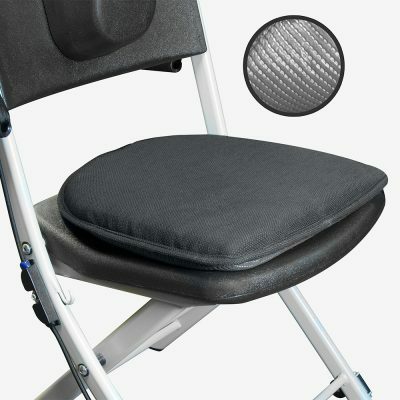 Finally, somebody’s come up with a piece of equipment that speaks directly to seniors…That makes them feel comfortable, stable, and supported. 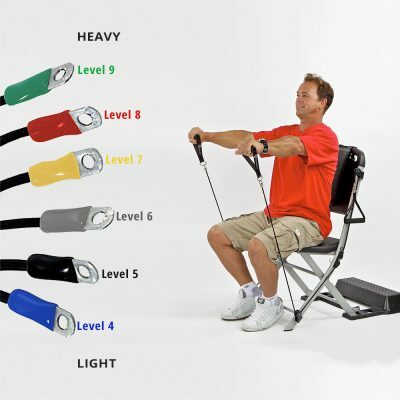 What it means is that in the privacy of their own homes, using the instructional DVDs, people are able to get the strength they need to do everyday functional things, to bend, to lift, etc.